Solskjaer said: "Maybe the future might have been worrying him and that's part of the reason he's injured". "Who knows? Hopefully he can be available for Chelsea or [Manchester] City but I'm not sure". "He's been working really hard to get fit from his injury he sustained against Liverpool, then he came back and got a different one here in training". Diogo Dalot would be the obvious choice at right-back, unless Solskjaer continues to play the Portuguese youngster further forward. Asked about his squad, Solskjaer added: "It's going to be survival of the fittest or survival of the best". 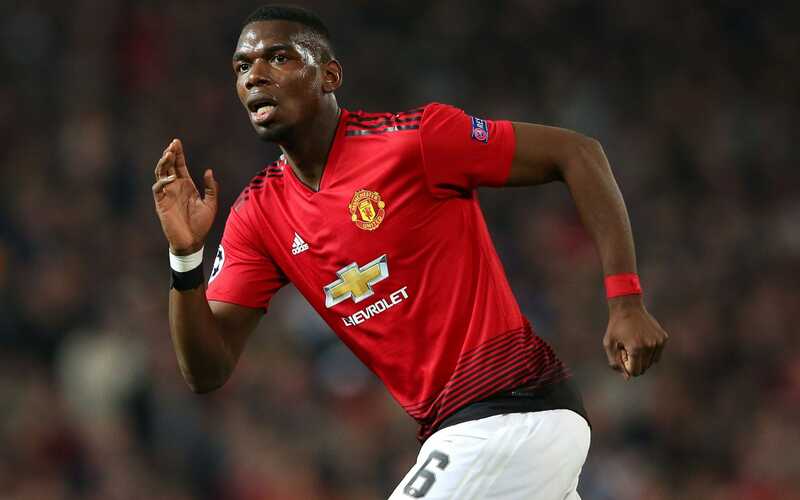 While Pogba was not able to provide a cutting edge, Solskjaer has praised his work rate and contribution to the team. I think now you are going to have to see the real Man United players come up. "I don't know how they've been the last few talks, but we've let him focus on his fitness as well". "But now it's about West Ham and focusing on a good performance to give us three points". Not too many as we've lost Luke and Ashley through suspension. "We want to be in that race to get in the top three". The Red Devils are now [3.8] in the Top 4 Finish market, where, with Manchester City and Liverpool clear, it's a case of perm any two from four.